It was announced today that one of South Africa’s great food writers, Mrs S J A de Villiers died on September 20th in Stellenbosch at the age of 91. 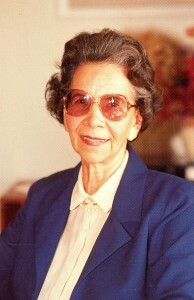 Mrs. de Villiers is a South African Food icon. She who taught the nation to cook from 1951 when she published the first edition of Kook en Geniet with the help of her friends and family. Cook and Enjoy appeared in ten years later in 1961. I was fortunate to meet Mrs de Villiers when I did some photography for a reprint of her book in the early 1970s. She was very active until 1990, with the 14th edition and more than half a million of both Afrikaans and English versions sold. Up to that time, Mrs de Villers handled everything from printing to distributing of these immensely popular recipe books. 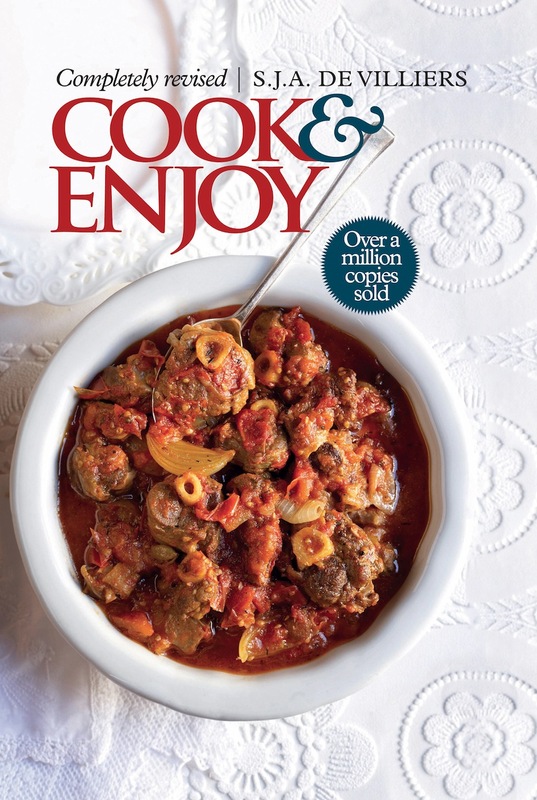 In November 2009 Human & Rousseau published an updated edition of Cook and Enjoy. De Villiers’ daughter, Eunice van der Berg, a home economist like her mother, worked through the text and modernised it where necessary without losing the essence of the Cook and Enjoy we all know and love.